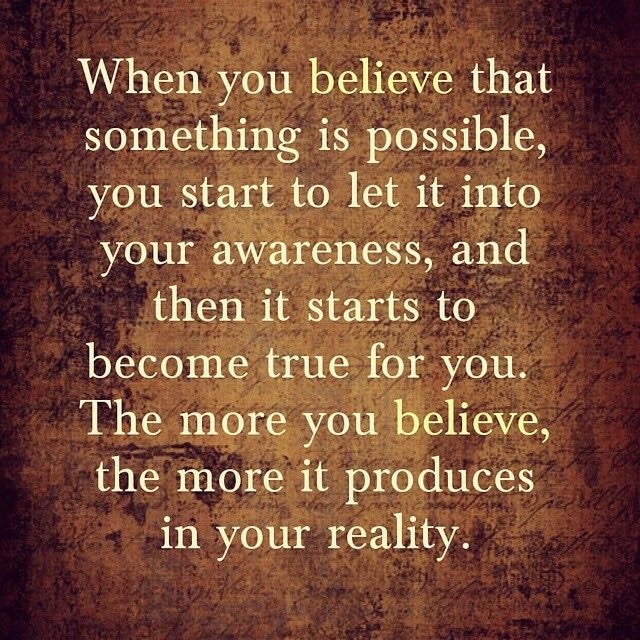 So what do you believe is possible for you right now? Is there something that pops into your head repeatedly? A fleeting thought that triggers a quickening of pulse? A flutter of the heart? A yearning or a wish? Is there a possibility that this dream could become your reality? Sit with it, carry it with you… take small steps to weave it into your reality. Research it, read about it, experience it, discuss with experts, join a like minded group on Facebook, Instagram, Twitter, a Blog..
NextFragile and Ready to Crack?